That’s why; this country has made candidates get the immigration happen faster to them. Unlike other nations, they don’t have to wait for longer times. Due to the simplification of the rules by the government of this country, it has been beneficial in terms of the host country getting the immigrants easily and the immigrants getting where they want to be. 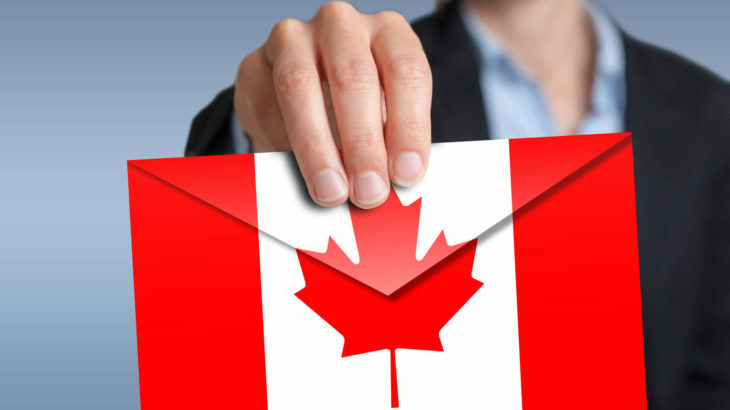 Aspirants for Canada immigration don’t have to be involved in the hassles of long immigration procedures. The Express Entry procedure judges a candidate based on certain merits which include, his proficiency in the language of English and his other characteristics, including education, age and the number of years for which he has been employed in his native country. After submission of his application through the Express Entry, the candidate, gets his characteristics evaluated, after which he gets the nod based on the score provided to him for this evaluation. If his score is among the best, he gets to be a part of Canada. The government sends the candidate an invitation to apply, after which his complete application for the PR gets submitted. The distinctive characteristic of this process is that it’s completely objective. So, the candidates know whether they will be selected or not, based on the characteristics categorized by the government. Its important for the candidates to understand that the government needs candidates based on the insufficiency of labor for various kind of occupations. Due to this reason, its necessary that the candidates know the professions for which a need for manpower exists. Through Express Entry, provinces pick candidates based on the profiles which lack labor. Therefore, candidates should be perfectly aware of the profiles which require manpower in which province. A province also selects candidates independent of the Express Entry system through Provincial Nominee Programs. In the past years, a lot of progress has happened through the Express Entry. Ontario recently invited 438 candidates with French-speaking skills through the Federal Skilled Worker stream. The candidates in order to get selected through the Express Entry should also apply to the Job Bank. This way, employers from specific provinces will have access to the profiles of such employees. The candidates should know that the experience required by the candidates should be enough to get selected through such job bank by any province. The candidate should have experience of 1 year in his selected profile. This experience should be in a profile which is included in any one of the important NOC codes, A or B and even 0. For example, if a candidate applies through Express Entry and chooses the profile of Ontario, he can then proceed forward to apply through job bank for any profiles which require specialized manpower here. Once the candidate gets selected by any employer he gets points and becomes eligible for Ontario immigration. canada express entry, Canada PR Canada express entry. permalink.